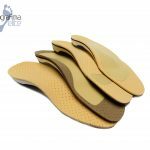 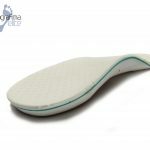 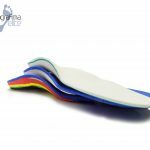 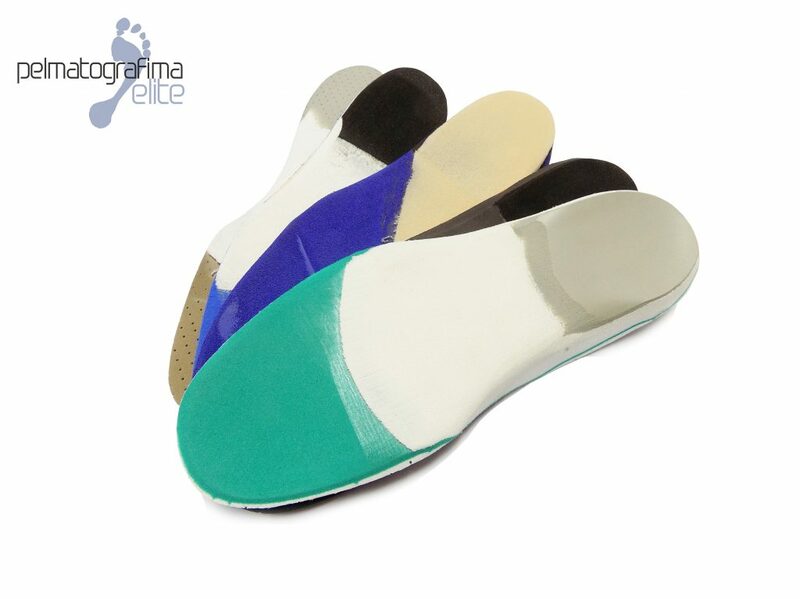 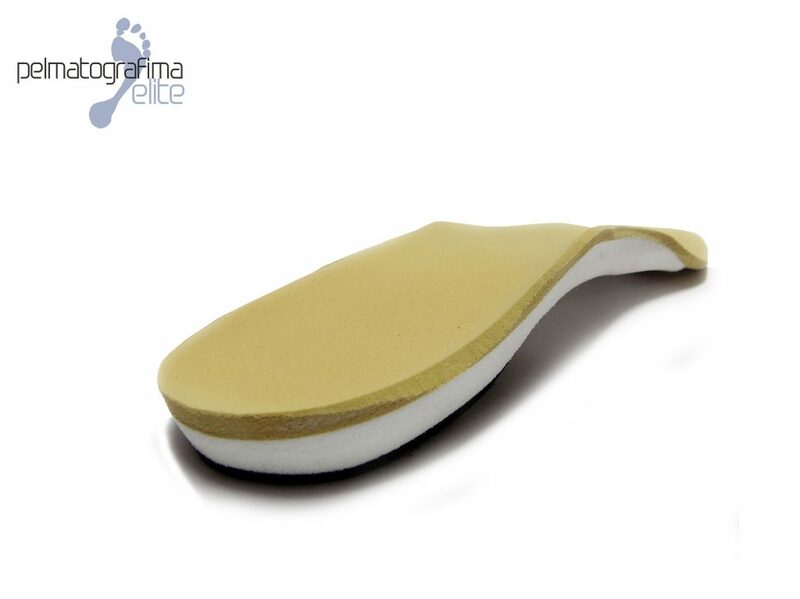 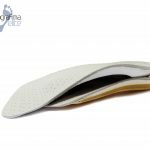 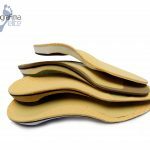 Custom made orthotics are most suitable for pain relief from heel spur, tendonitis, metatarsalgia, infections, plantar fasciitis, flat feet, talipes cavus, varus, pes planovalgus, morton neuroma, leg length discrepancy, bunion, low back pain, sciatica, ankle pain etc. 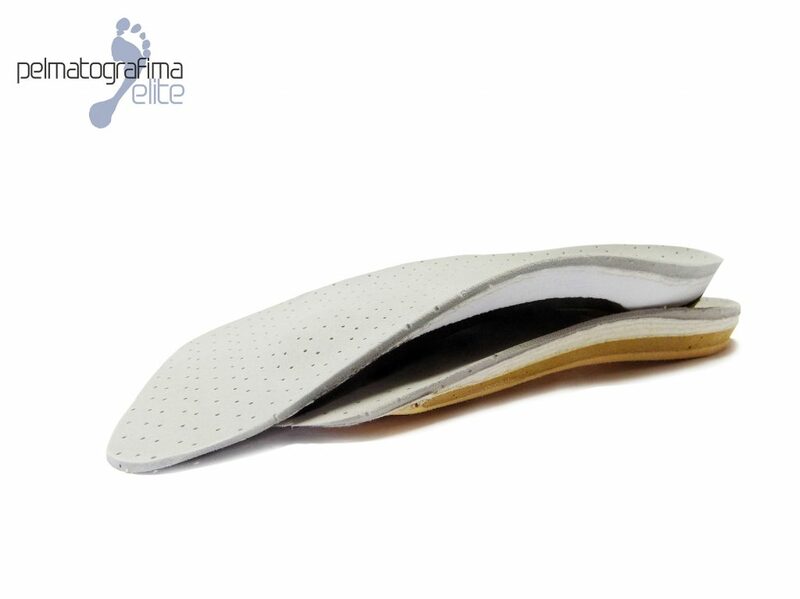 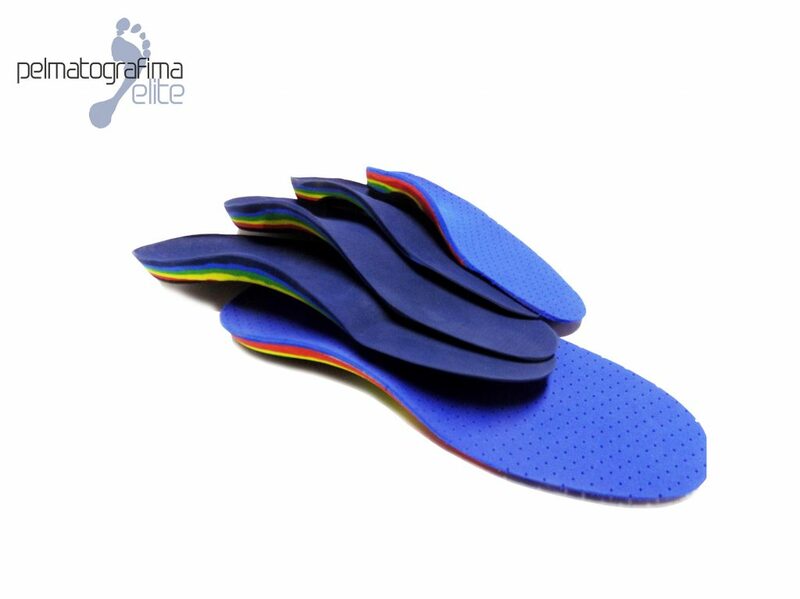 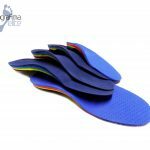 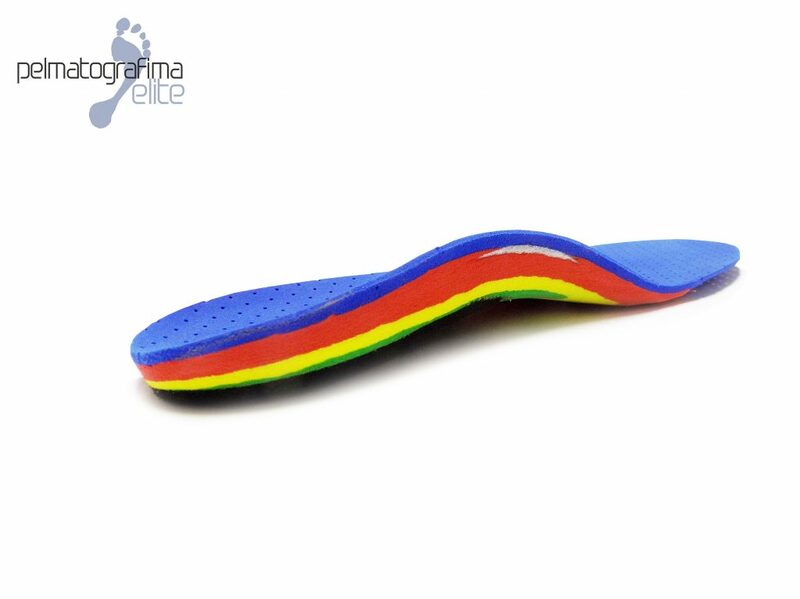 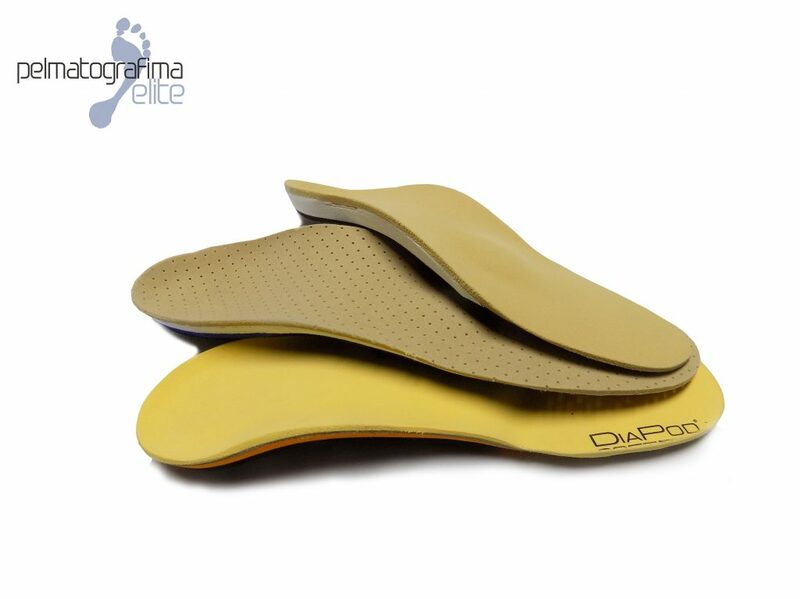 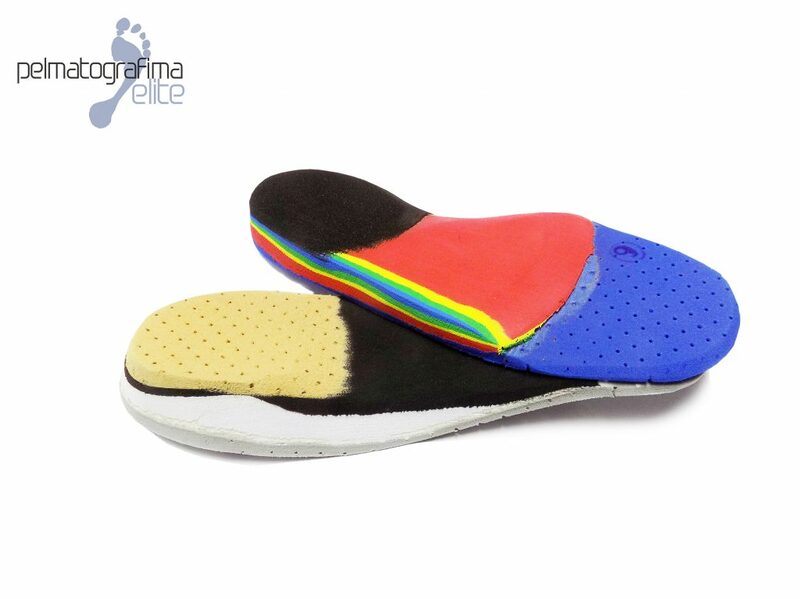 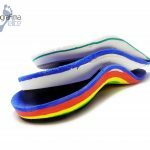 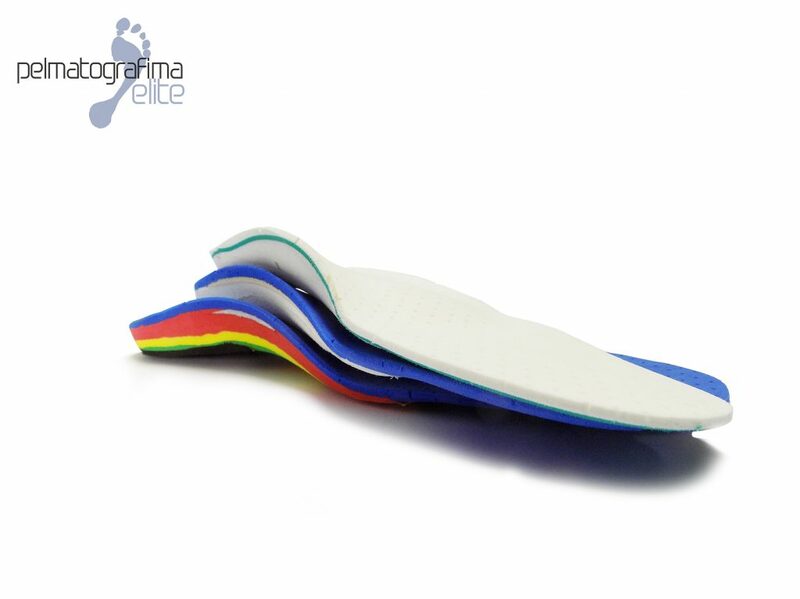 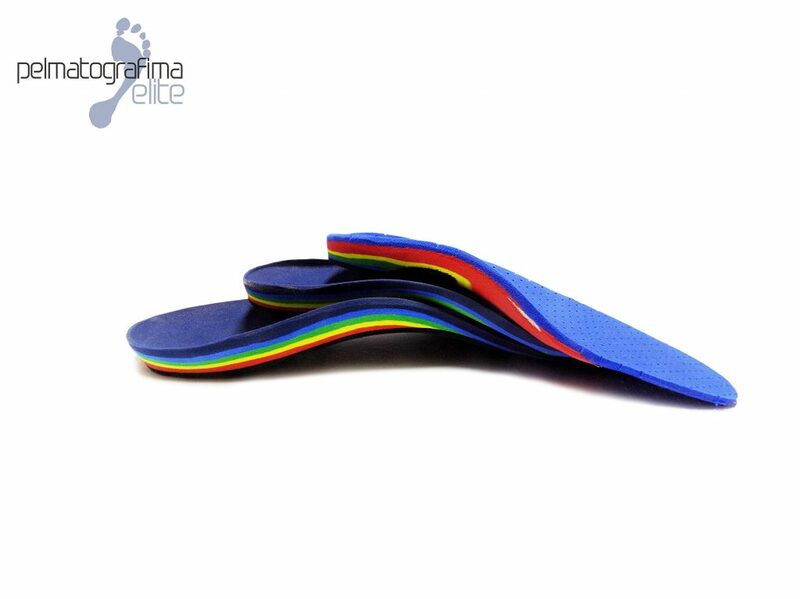 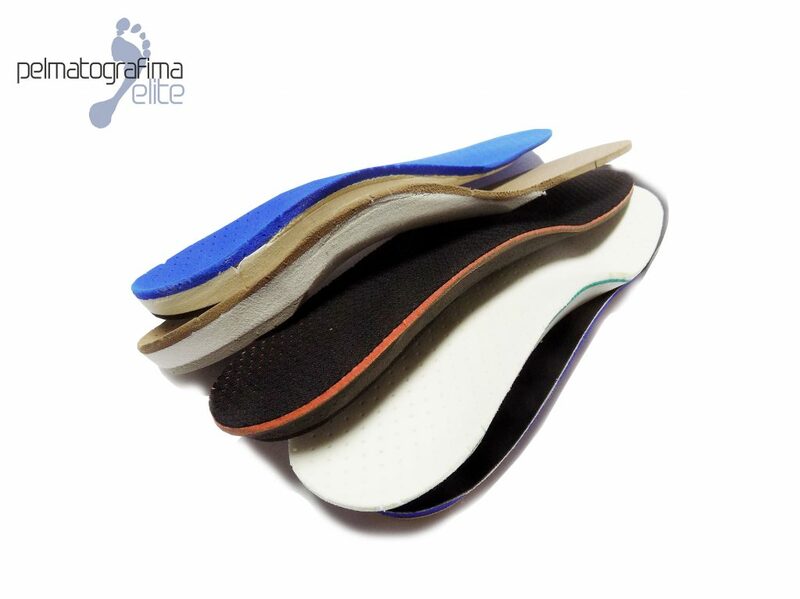 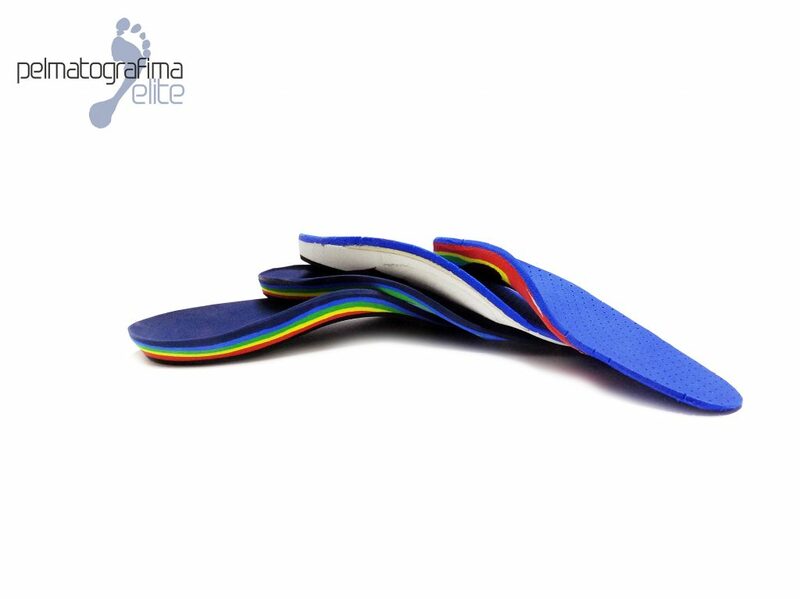 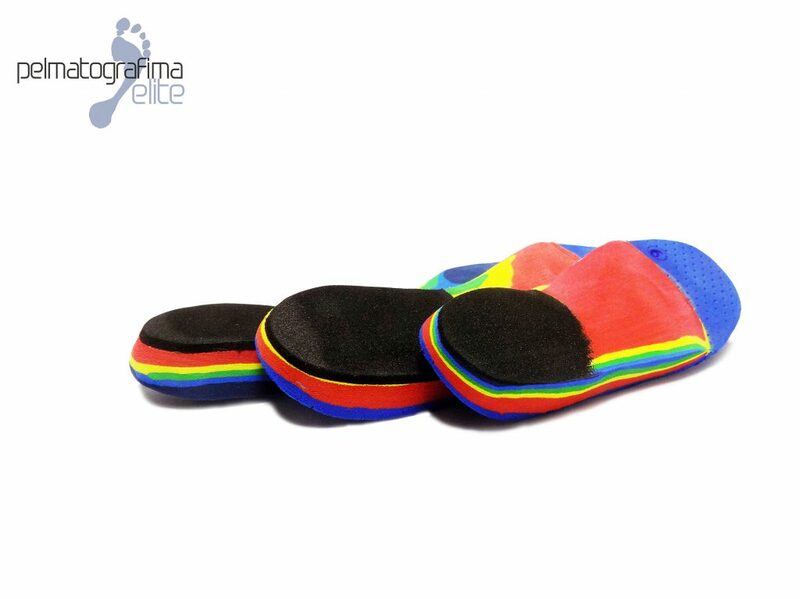 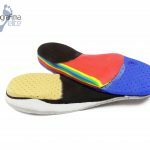 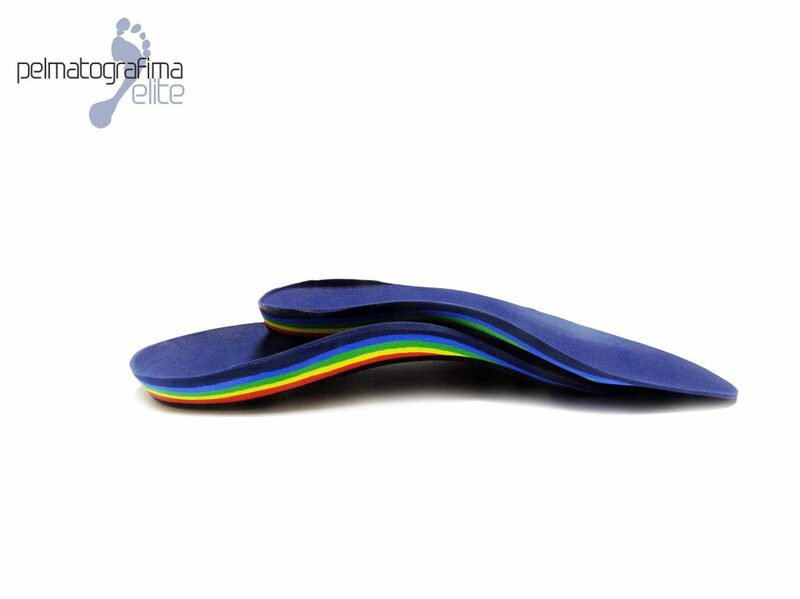 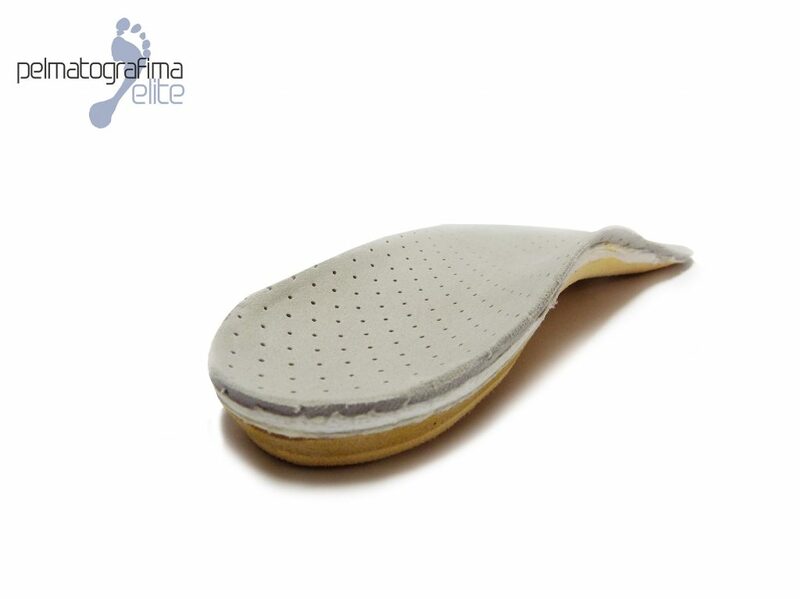 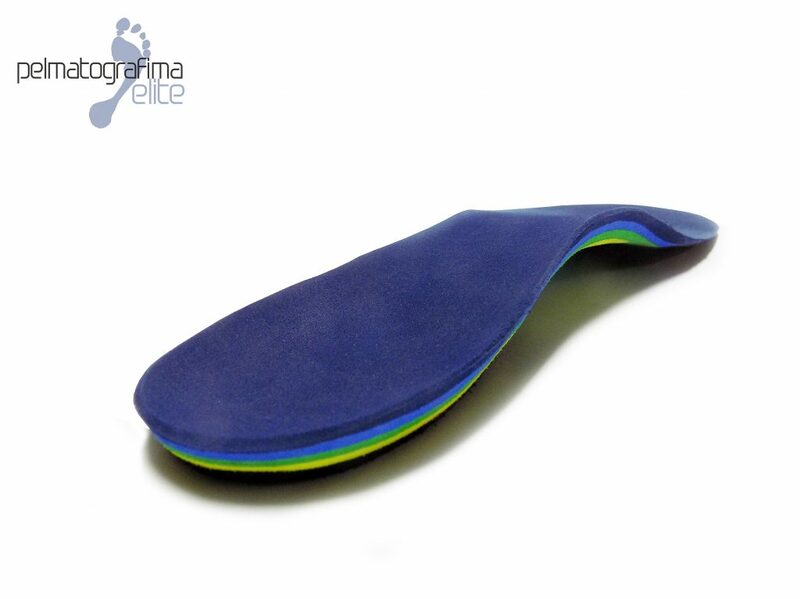 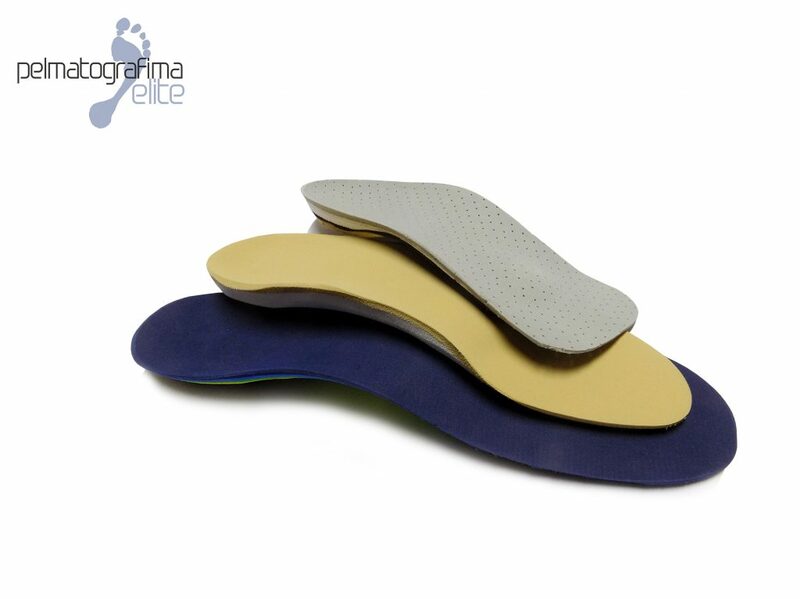 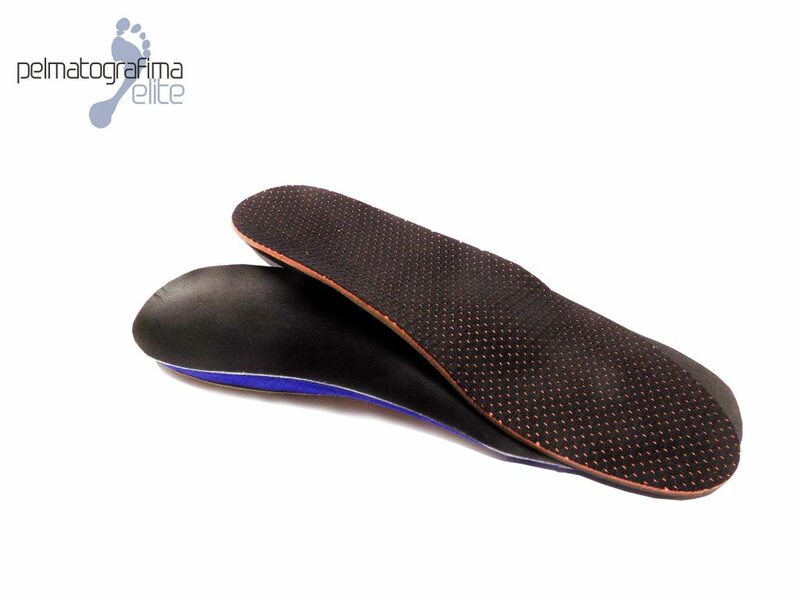 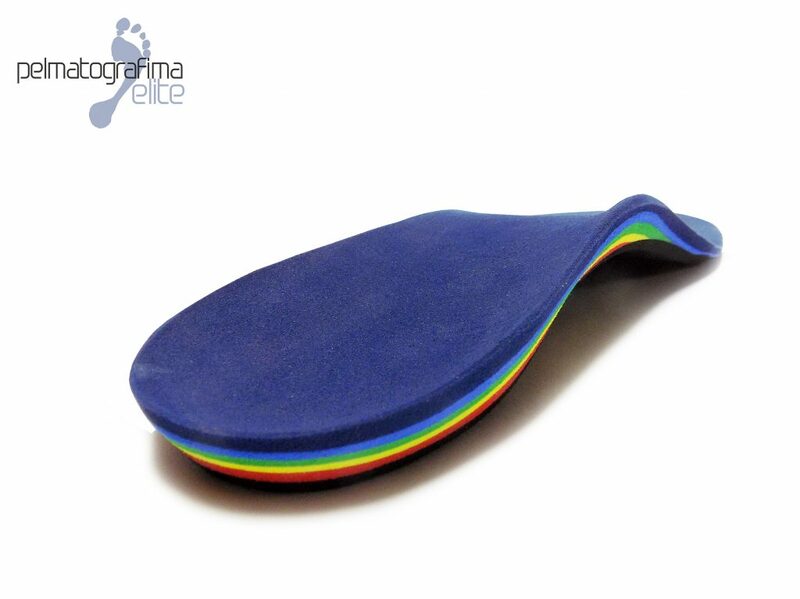 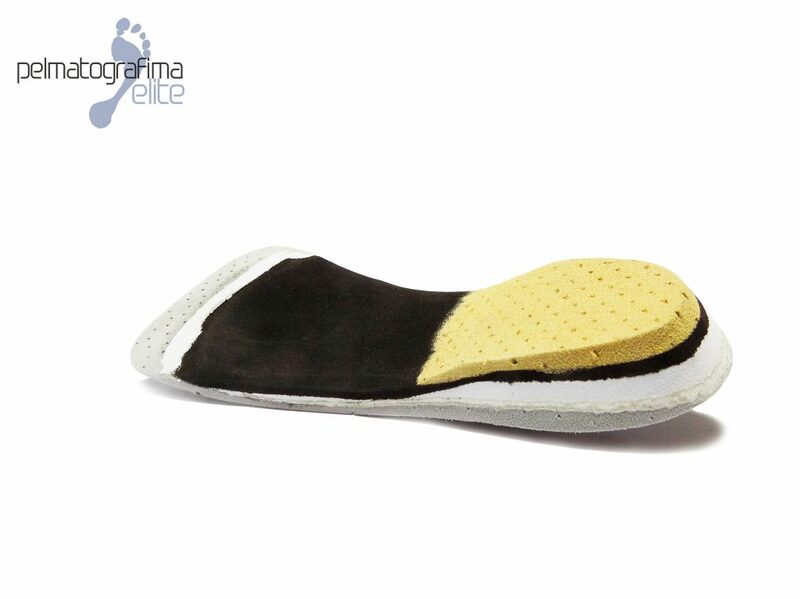 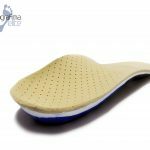 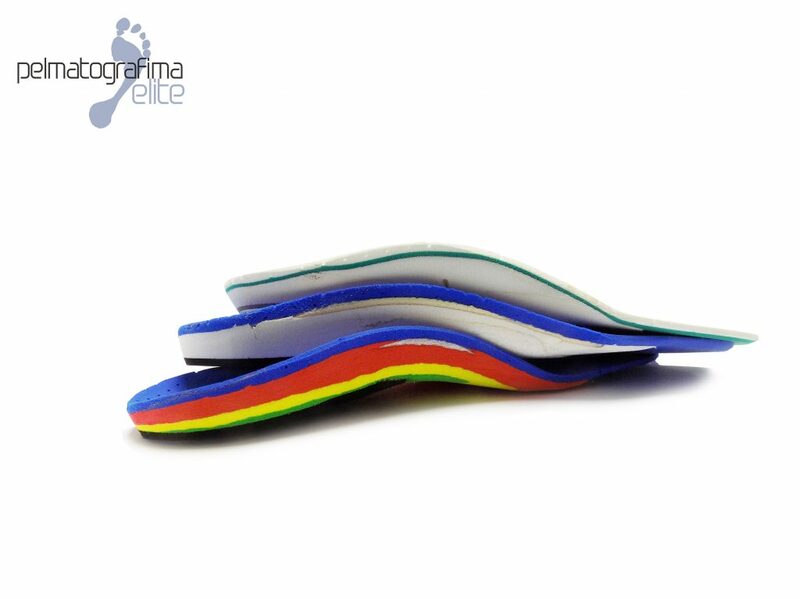 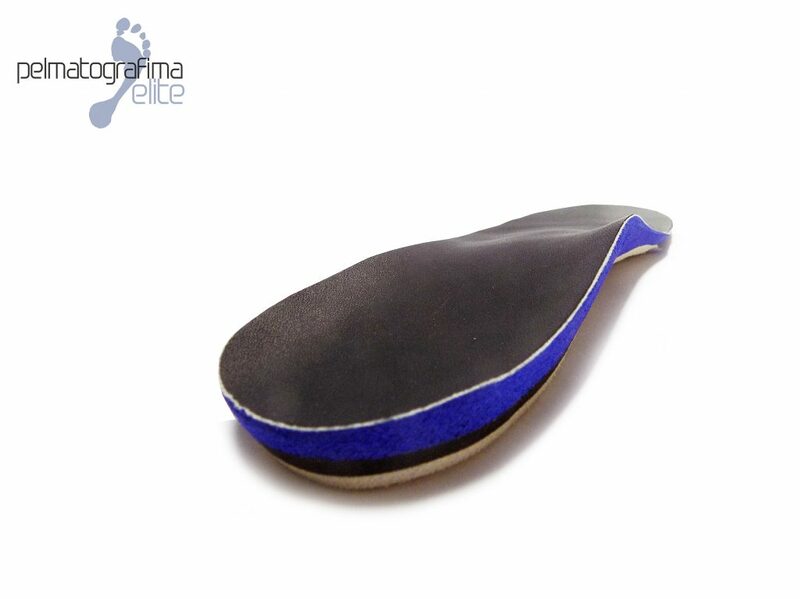 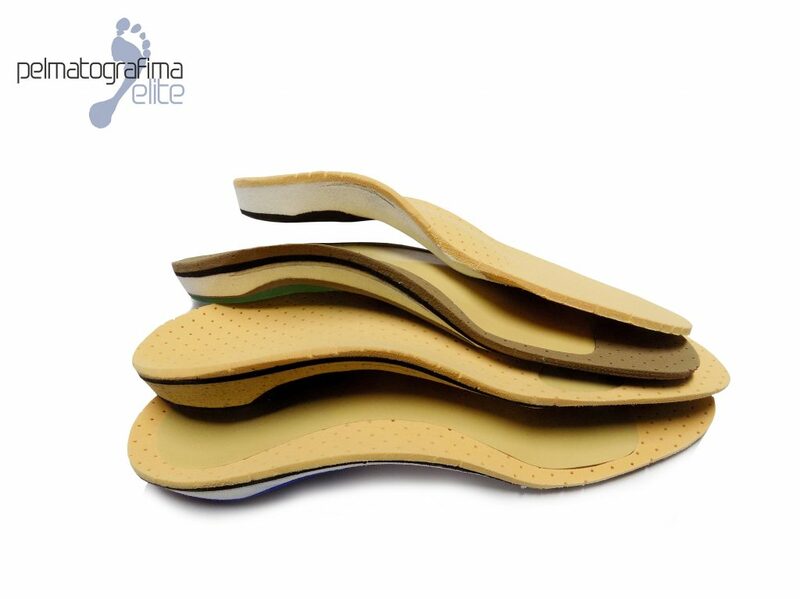 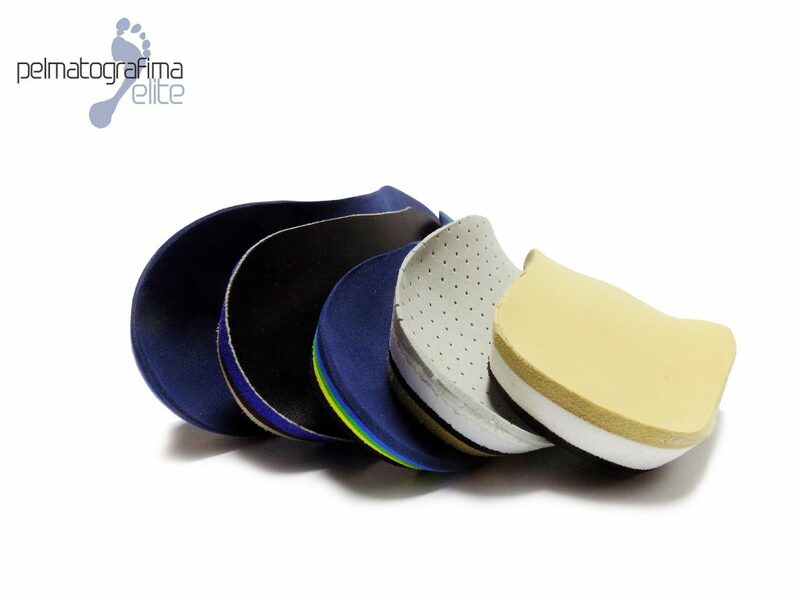 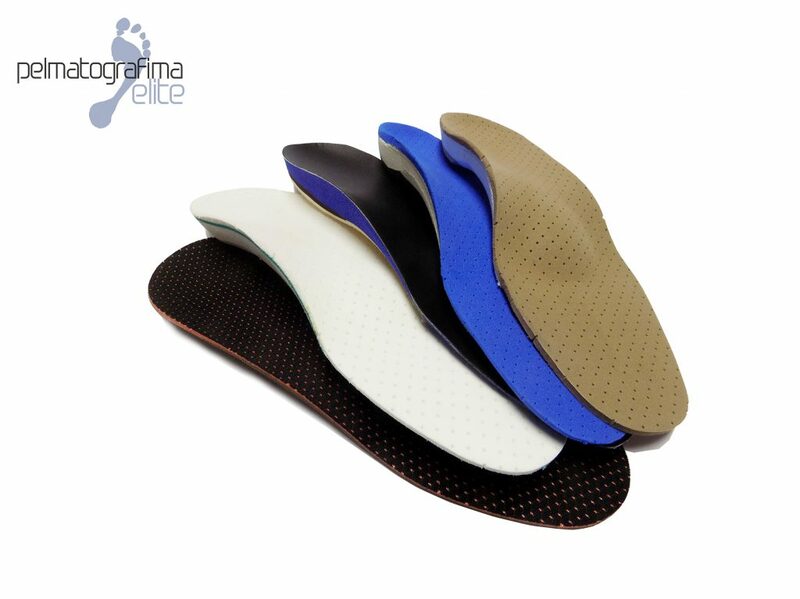 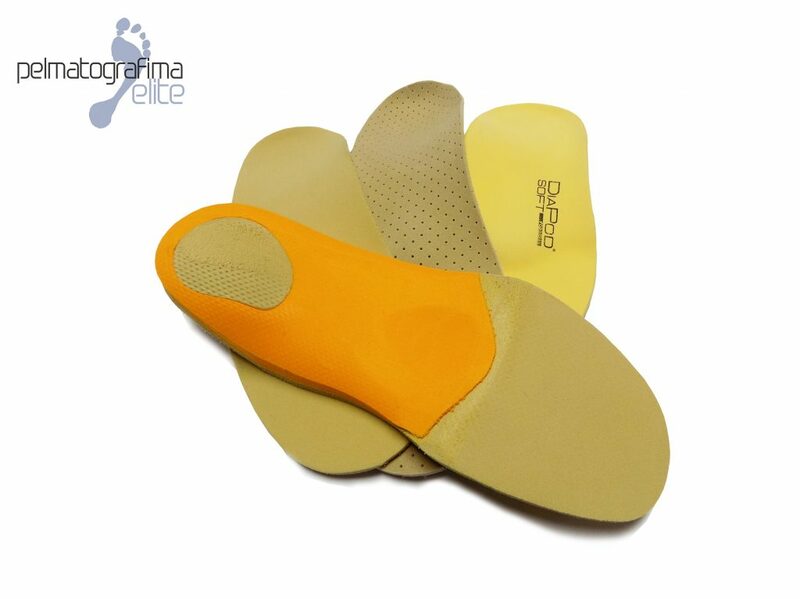 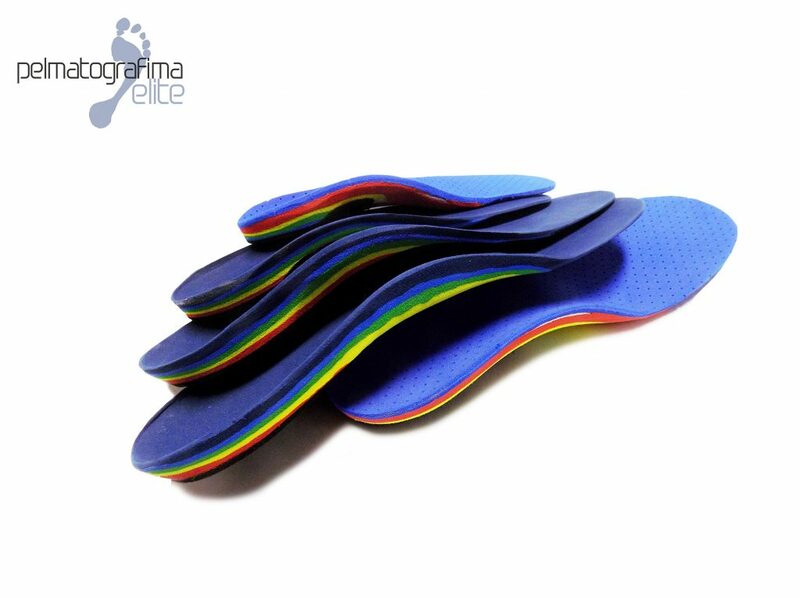 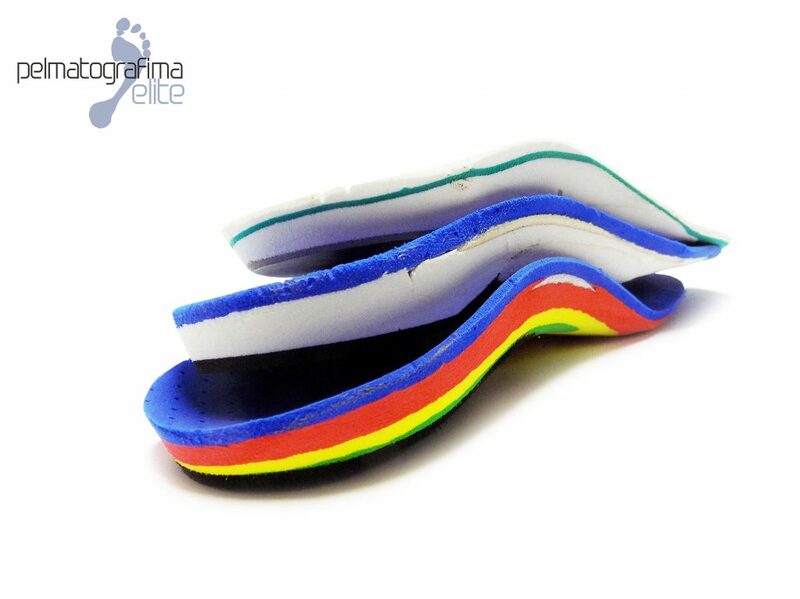 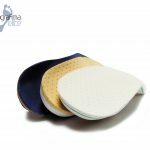 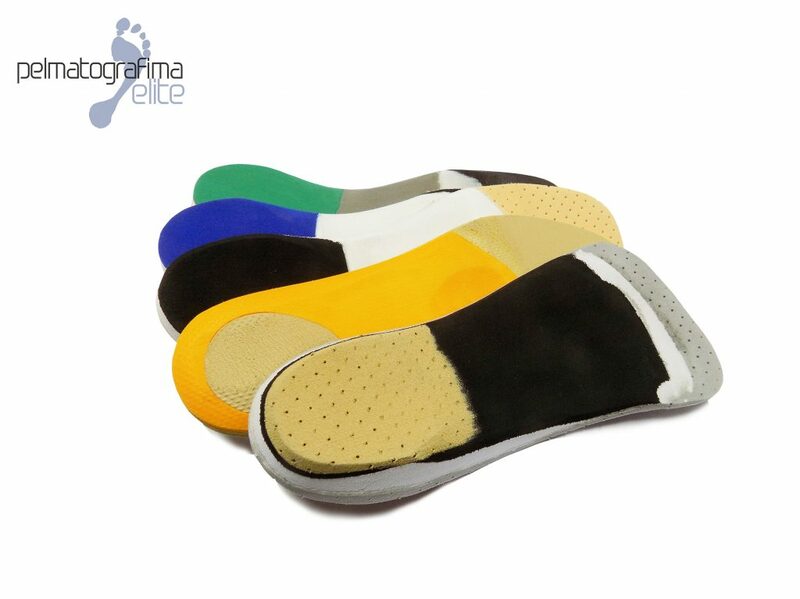 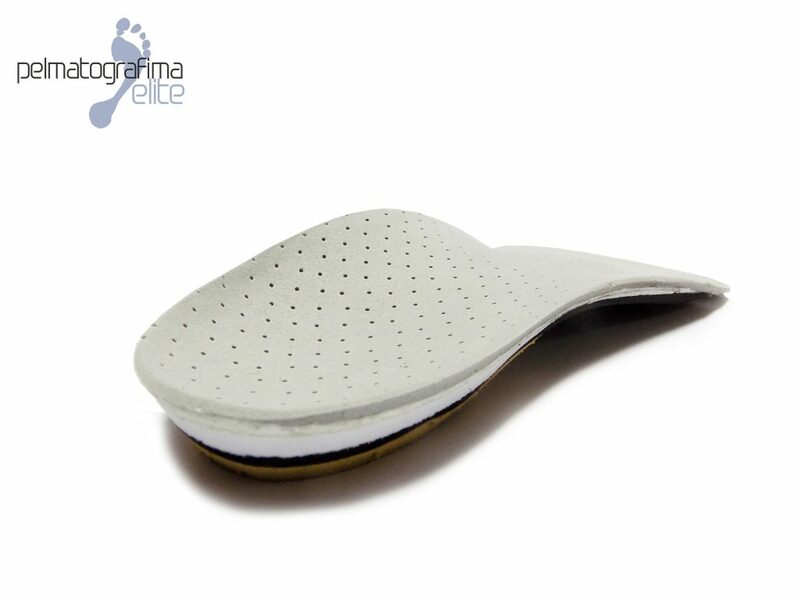 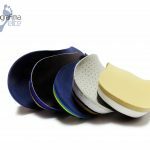 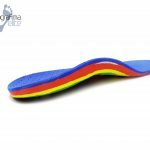 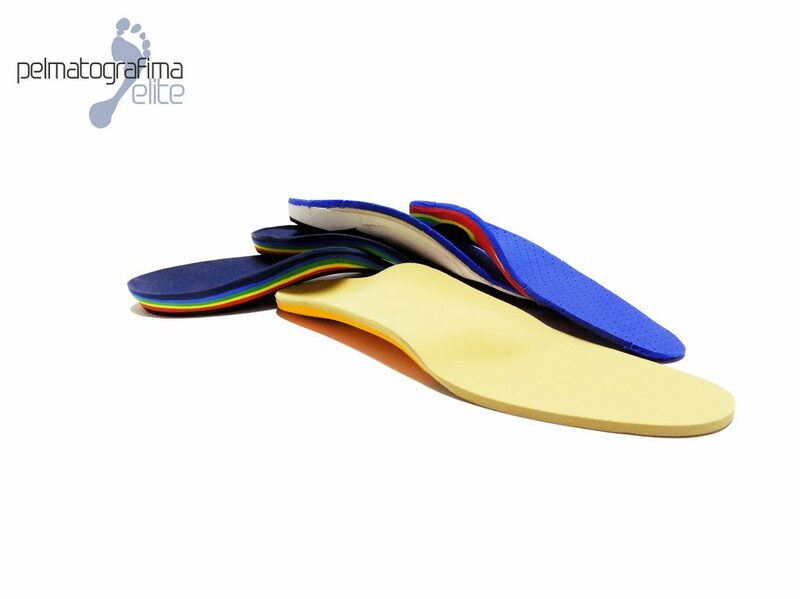 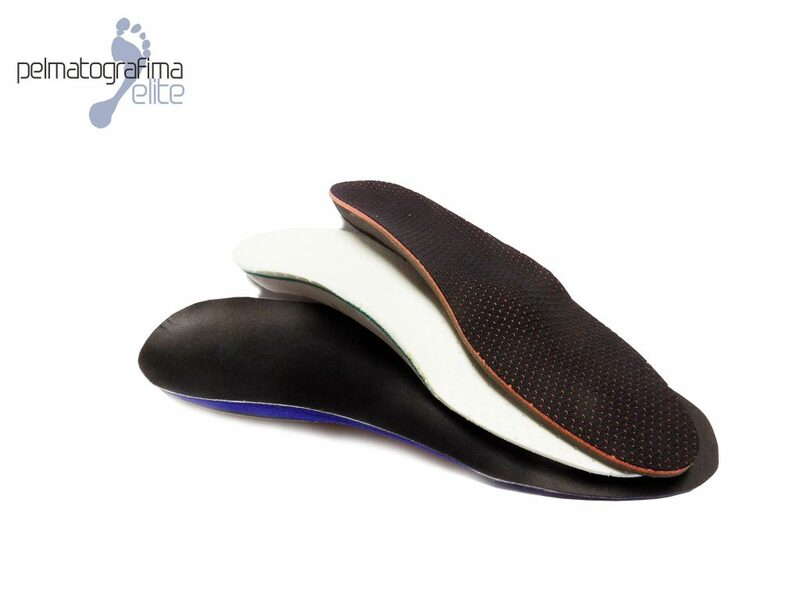 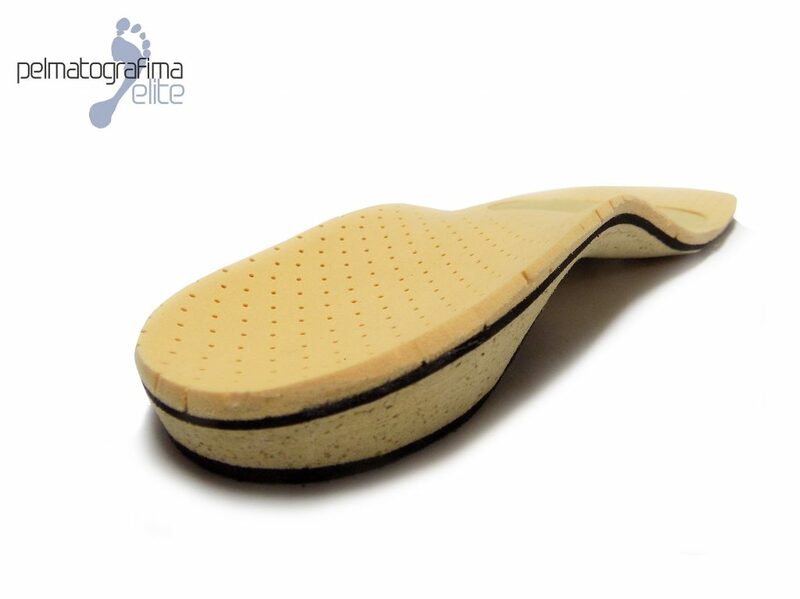 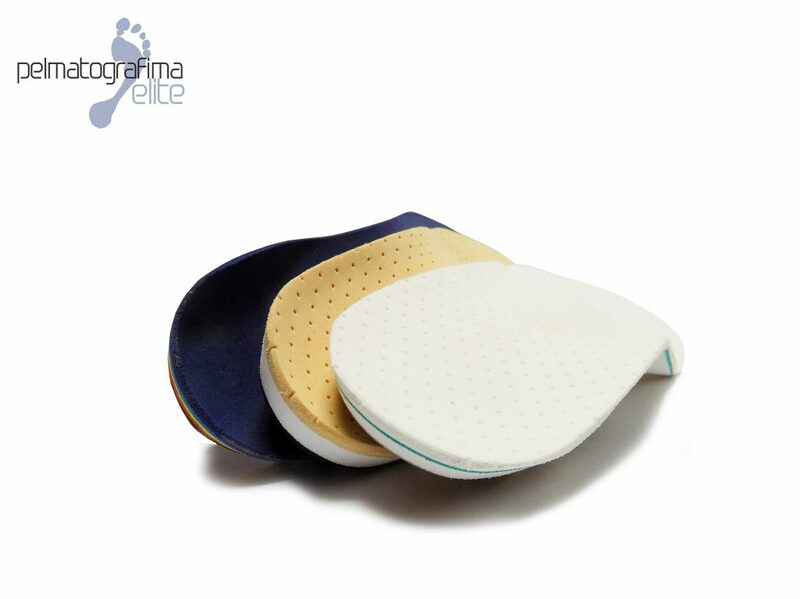 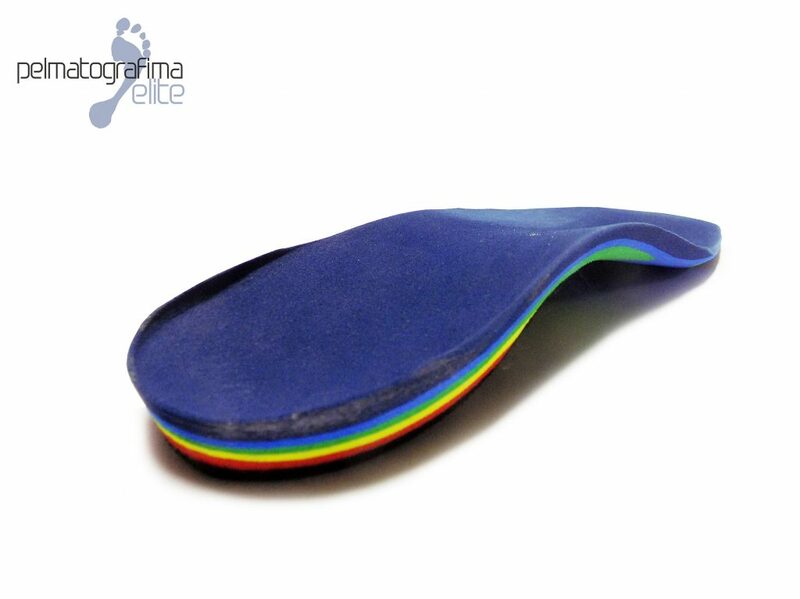 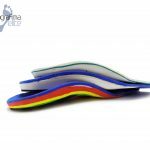 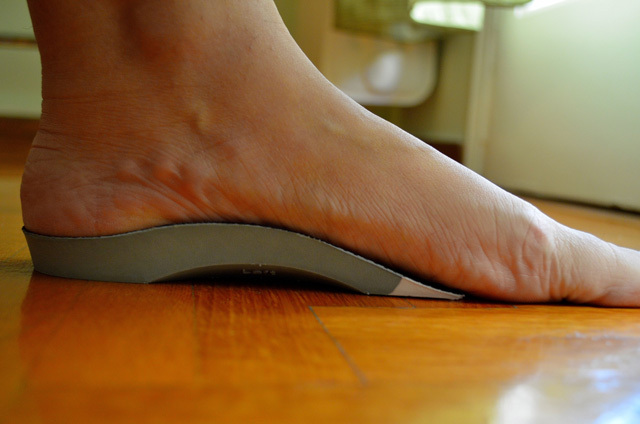 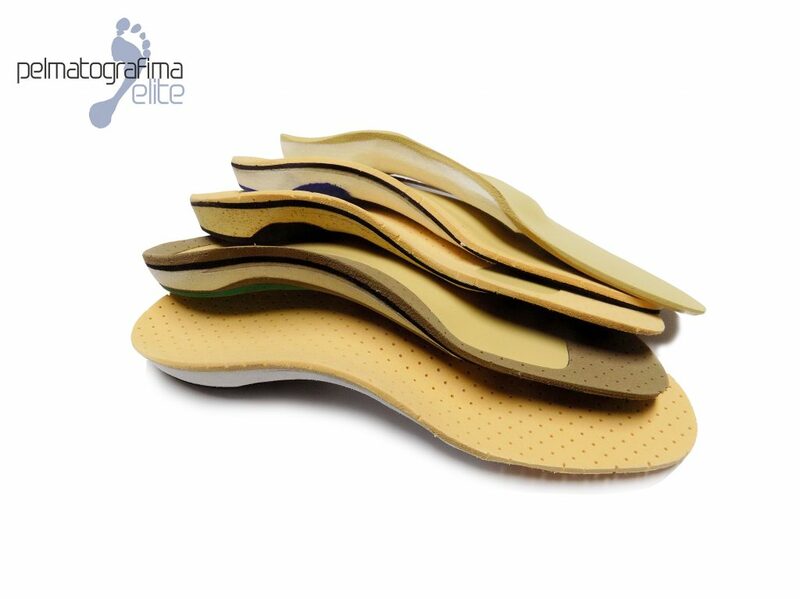 Custom made orthotics facilitate postural correction and support as well as tension relief, thus ensuring maximum body performance in everyday life or sports. 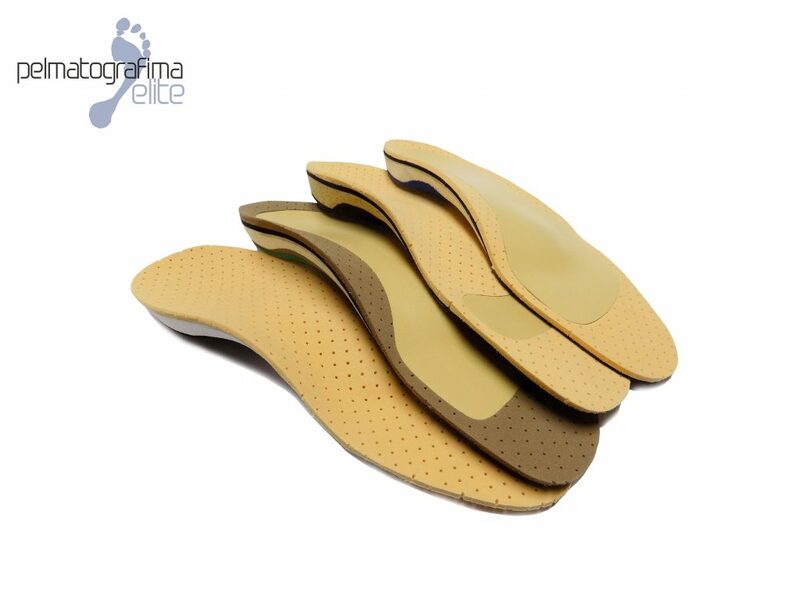 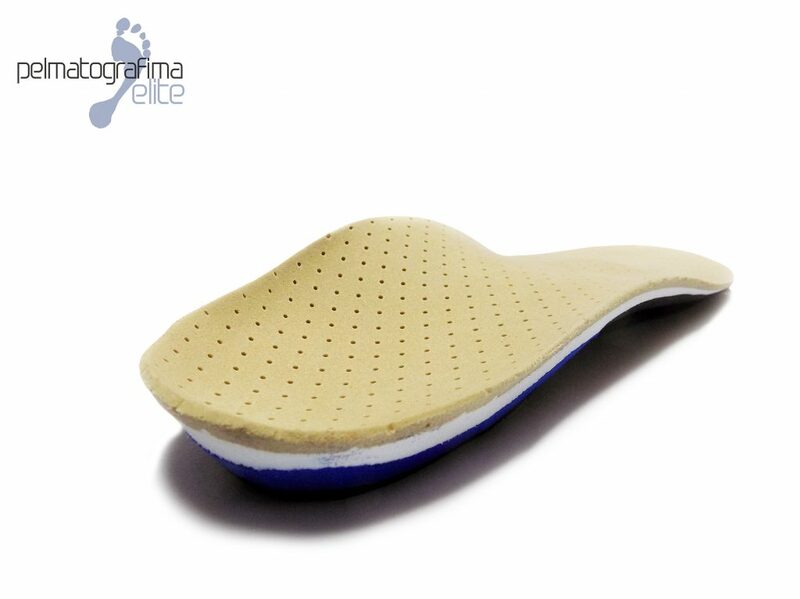 Excellent knowledge of biomechanics and pathobiomechanics of the lower limbs is a prerequisite for appropriate manufacturing of orthotics.